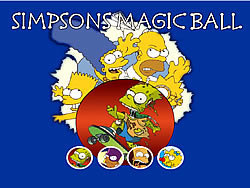 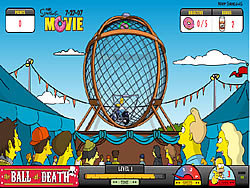 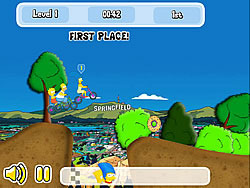 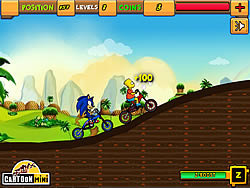 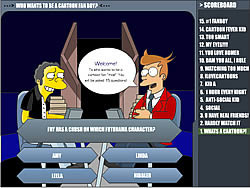 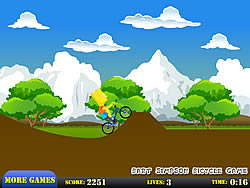 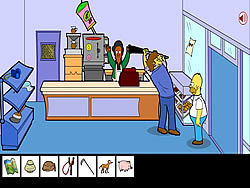 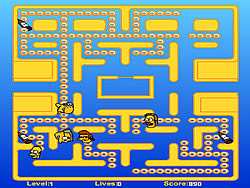 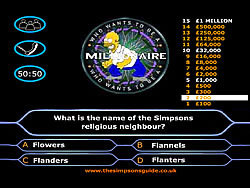 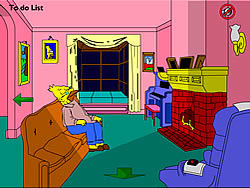 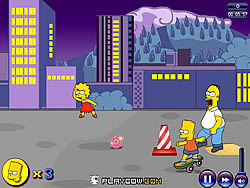 The Simpsons Games - FunGames.com - Play fun free games. 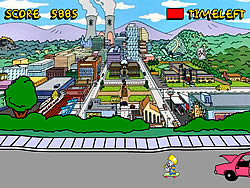 Dress up Ms. K from The Simpsons cartoon! 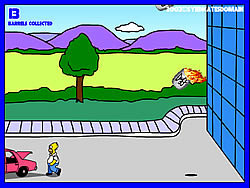 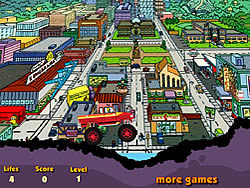 A new fun game with homer, try to help with his new monster car. 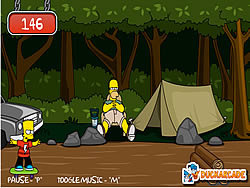 Carve Homer's face in a fun game piece of wood. 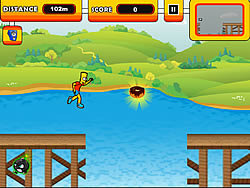 Grab the candy and stay alive for as long as possible.Defend yourself from the ghost! 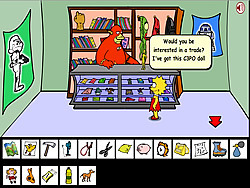 Have fun dress up Lisa from the TV show The Simpson with variety of clothes and accessories.